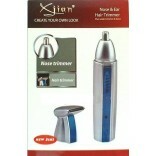 The Boli Shaver , Cordless Personal Trimmer is a men's trimmer from Xjian specially designed to trim eyebrows and hair on nose and ears. 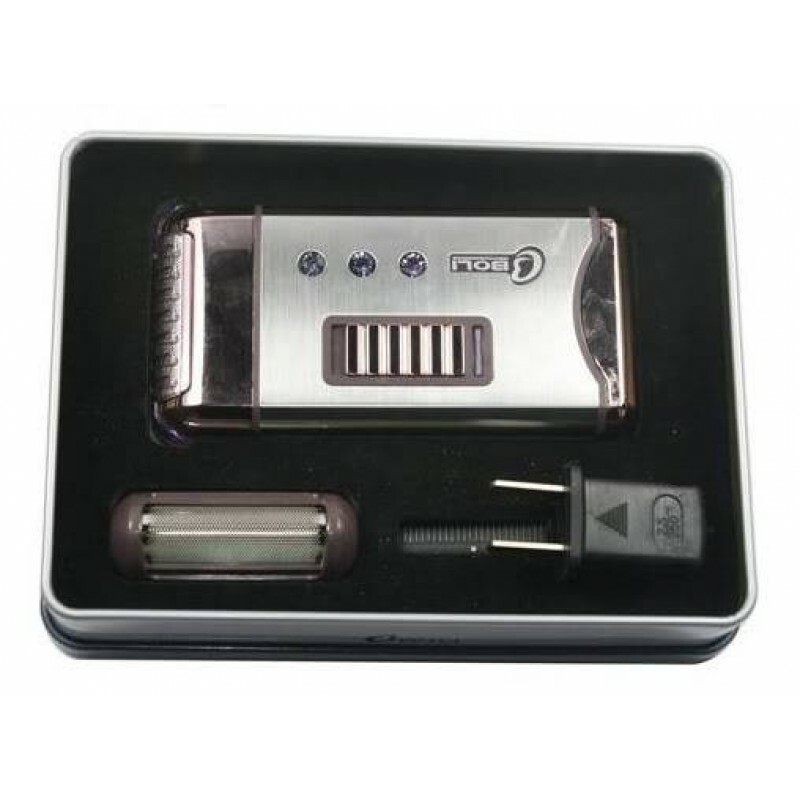 The Boli Shaver, Cordless Personal Trimmer leaves a smooth skin by carefully trimming the hair. The NT-1 trimmer is suitable for both dry and wet trim. Comfort This trimmer is uniquely crafted to remove unnecessary hair from your ear and nose quickly and easily. 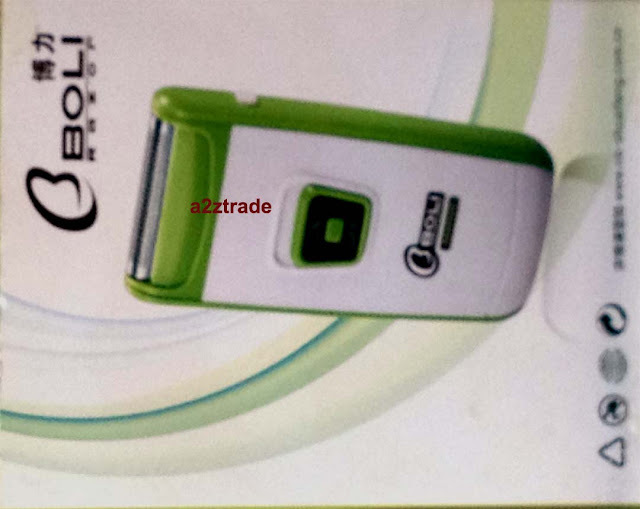 Boli Shaver , Cordless Personal Trimmer is convenient as it can be rinsed using plain water. 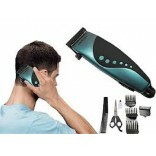 Boli Shaver, Cordless Personal Trimmer fits comfortably in your hand. The comfortable grip of the enables easy control so that you safely remove unwanted hair from your eyebrows, ears and nose.. The protective cap that comes with the Boli Shaver , Cordless Personal Trimmer keeps the blade safe during storage and while travelling. 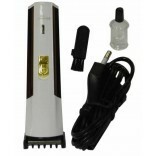 Cordless Personal Trimmer help you to trim hair closer and safer than she ars. These blades are made of rust-proof surgical stainless steel for hygiene and your safety. 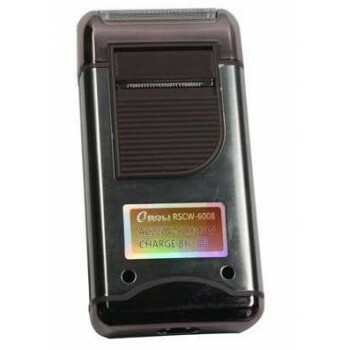 XJian - XJ 300, Cordless Personal Trimmer r runs on a single AA size battery and gives you a fine cordless trim according to your convenience. This battery reduces the effort of having to carry a charger along with you every time you go out.